Police rescue naked masturbating man who fell into Willamette River. As part of the rowing team in college, we had our fair share of run-ins with inebriated/high folks while out on the river. One decided to do a little slalom course over the top of one of the boats once. The men’s team corralled him until the police showed up. Keep it classy, Willamette River. The upside to morning sickness. 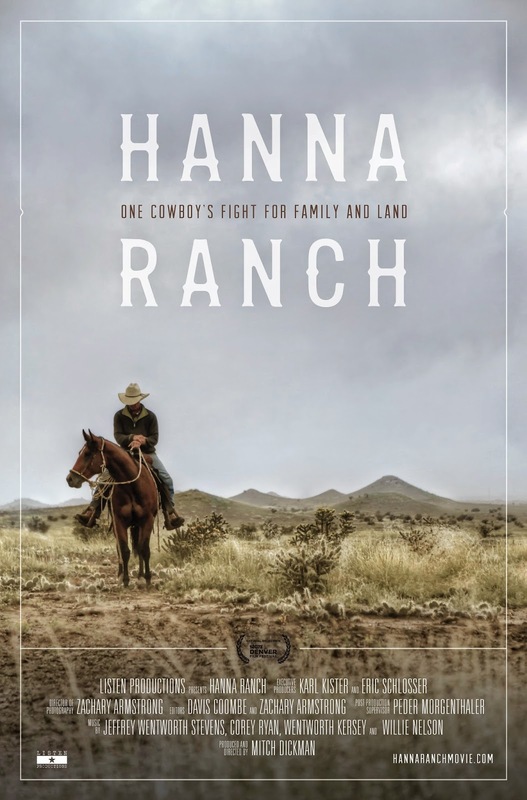 Hanna Ranch is a feature documentary about visionary cattleman Kirk Hanna and his personal struggle to protect a once prominent way of life in Colorado. Born into a life on the family ranch, Hanna became a leader in the environmental ranching movement that set out to protect the West from the relentless encroachment of development and misuse. Featured in the book Fast Food Nation and dubbed the “eco-cowboy,” he was an early adopter of Holistic Resource Management practices, sat on numerous environmental boards and was president of the Colorado Cattleman’s Association. Hanna’s opinion was so widely sought and respected, many even saw him as a future governor of Colorado. But when his dream of harmony and sustainability ran up against the reality of family conflict and mounting threats to the land, Hanna lost hope. PS: look who wants to crawl soooo badly!